Today I have something funny to share. 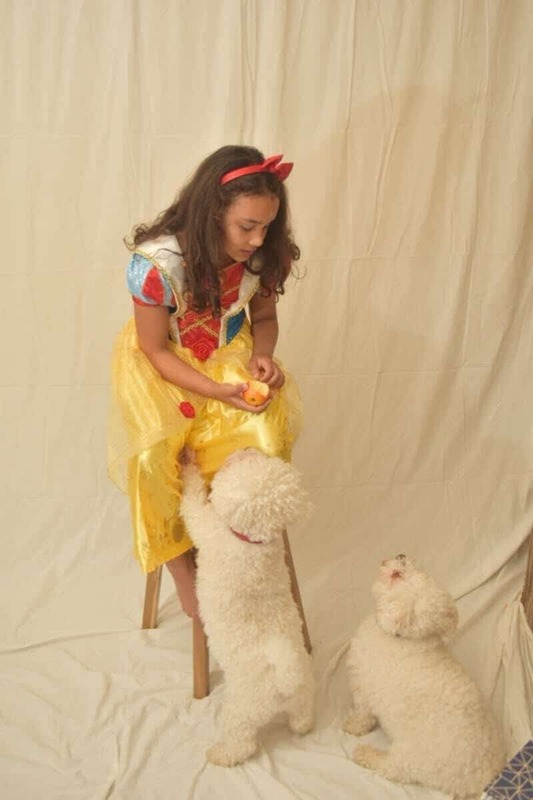 We called this photo shoot Snow White, The Apple and The Dogs and it was Sylvia’s version of the Snow White Story featuring Yoda and Casper as the dwarfs. 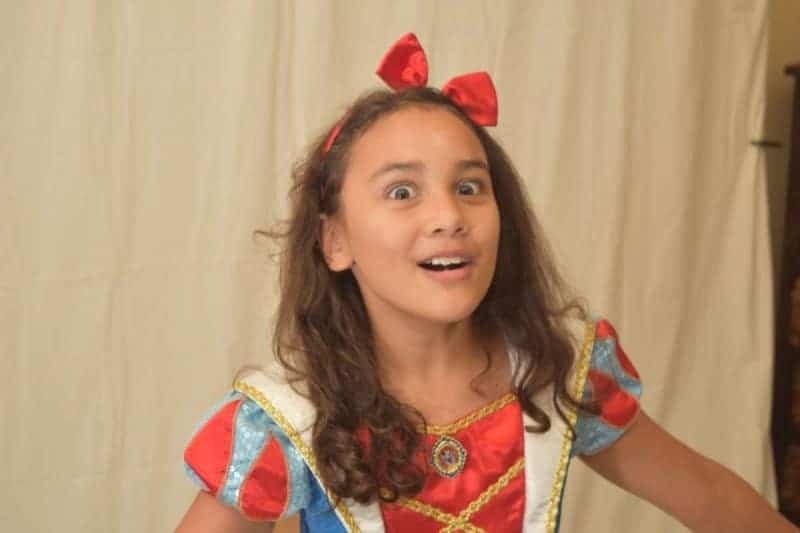 So often my daughter smiles and makes cute poses but often she is hilarious and funny and today instead of using the smiling pretty pictures,I thought I’d share the ones with the real facial expressions, the fun ones Sylvia made as she acted out the movie Snow White. 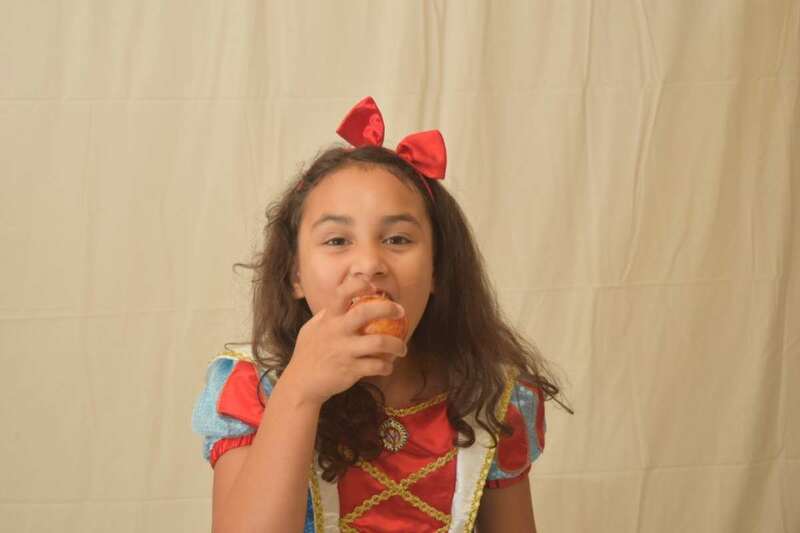 As you know Snow White has seven dwarfs and is given a rosy apple to eat. 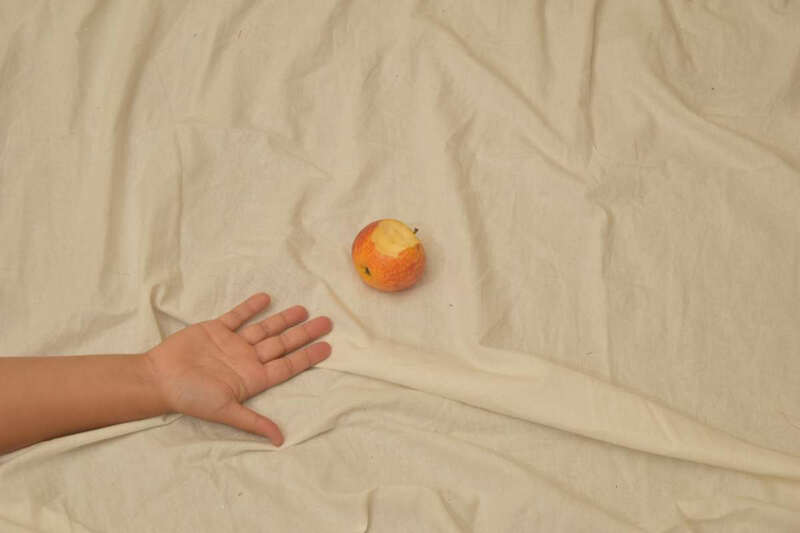 Sylvia ran into the kitchen mid way through this shoot and imaginary play to find an apple and then things got funny. 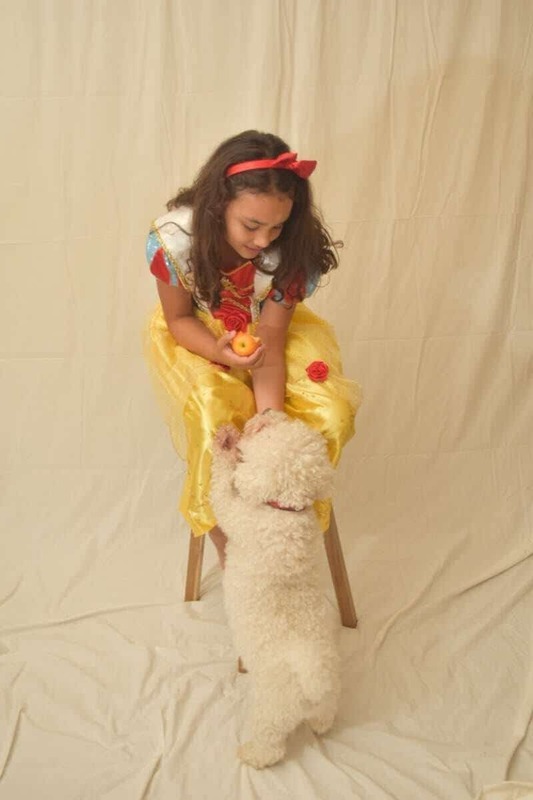 When it comes to Yoda and Casper they are food crazy and so once the apple became a main part of these photos so too did the dogs. 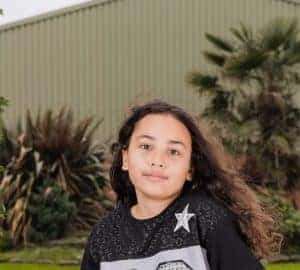 My daughter often makes us laugh pulling funny faces and she had plenty of funny faces to pull for this photo shoot. I hope you like the photos and it makes you laugh and giggle as much as it did us. Enjoy. 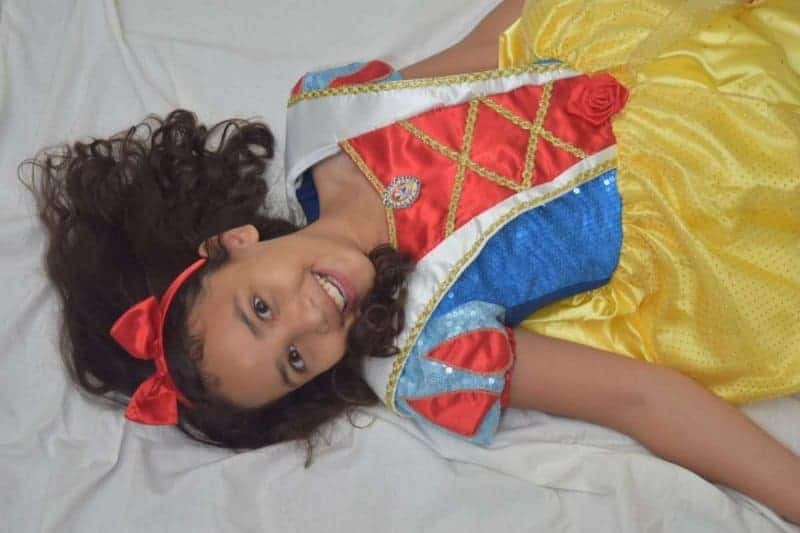 Snow White is dead or is she sleeping? These pictures are not in the order of our play but hey that’s okay. We had fun and that’s what it is all about. This looks so fun! My son doesn’t like to put on costumes but he likes wearing different hats. Maybe I’ll try doing this fun activity with him. Oh what a fabulous idea! A photo shoot with different hats! Lovely photos, loved how the pictures told a story. Wish I had the confidence to be like that in front of the camera. Thanks. She sure had fun! Thanks. I think we are a family of goofballs. We love to have fun! 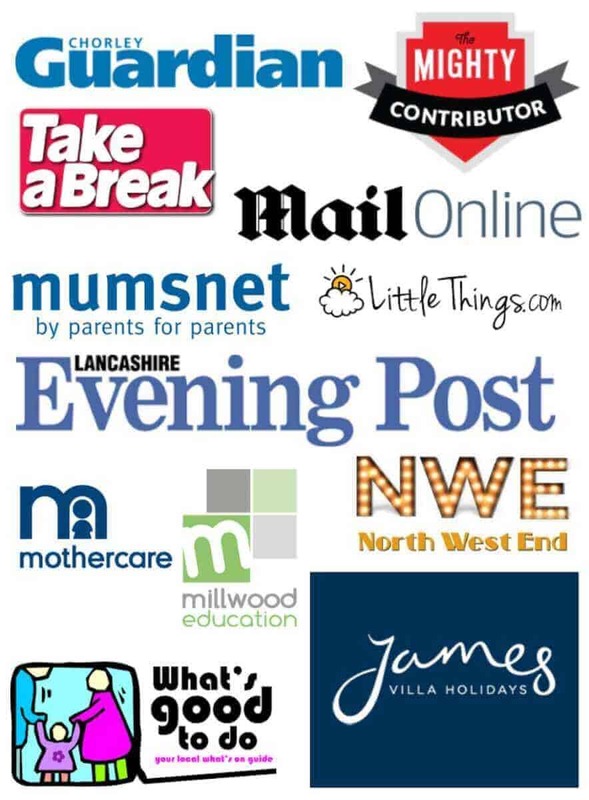 My daughter does when it is not in public…. ie in our home! or out and about when no one else is there! Looks like a really fun photoshoot! It’s always better when it’s fun coz you can capture amazing smiles! 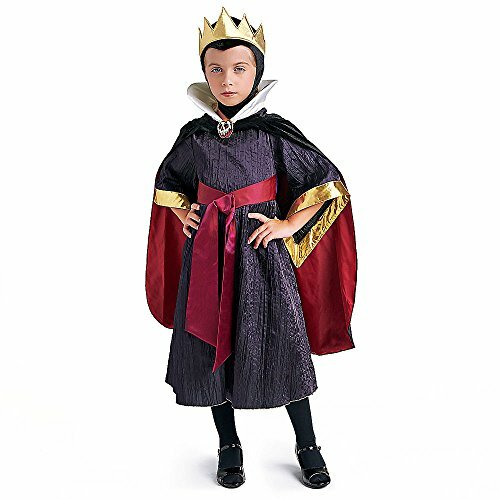 This costume is super cool, although I must admit, Mulan was always my fav disney character! Her expressions show how much fun she had doing this photo shoot. These are the small little memories you’re going to look back at and smile or laugh together. Precious! Kudos to your daughter for the great poses and natural Snow White looks!!!! Oh my! It was great. 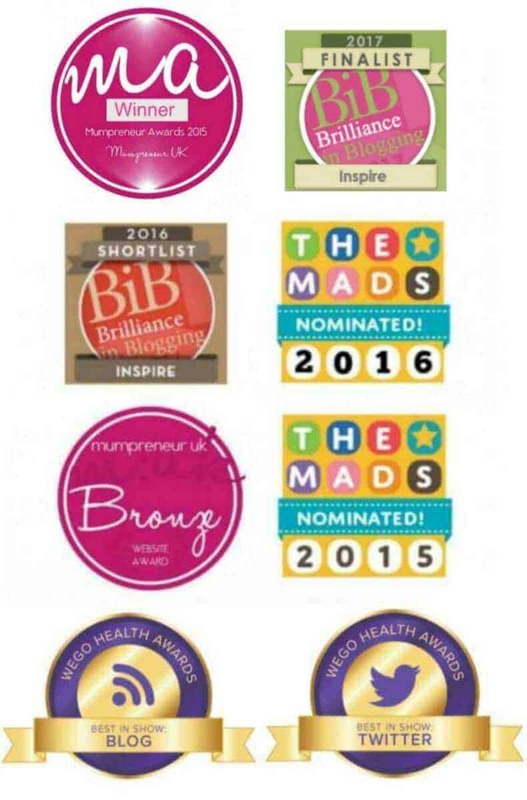 An Award winning blog? I agree! Your daughter must’ve really enjoyed this! 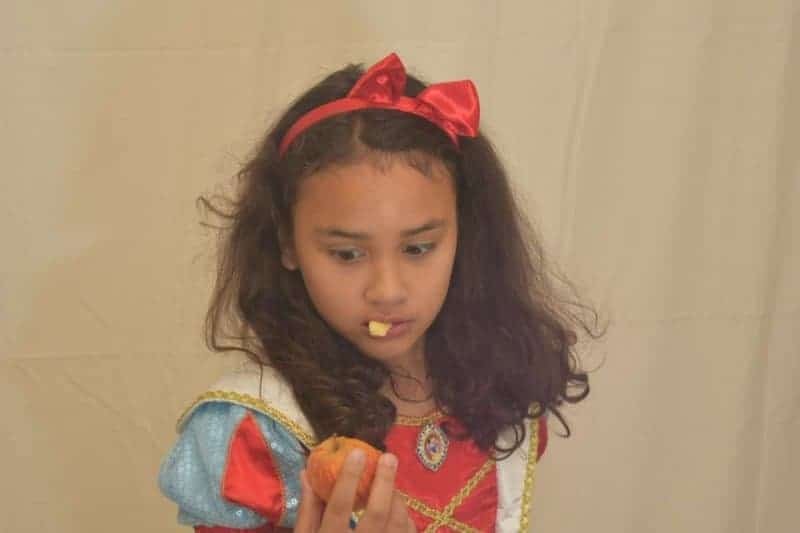 My niece loves the Snow White story, now I’m thinking to do a photoshoot for her as well and see how she poses as she already has a Snow White costume. She is so adorable! Love the faces she made, a really funny reaction but still very pretty. This seems so much fun. 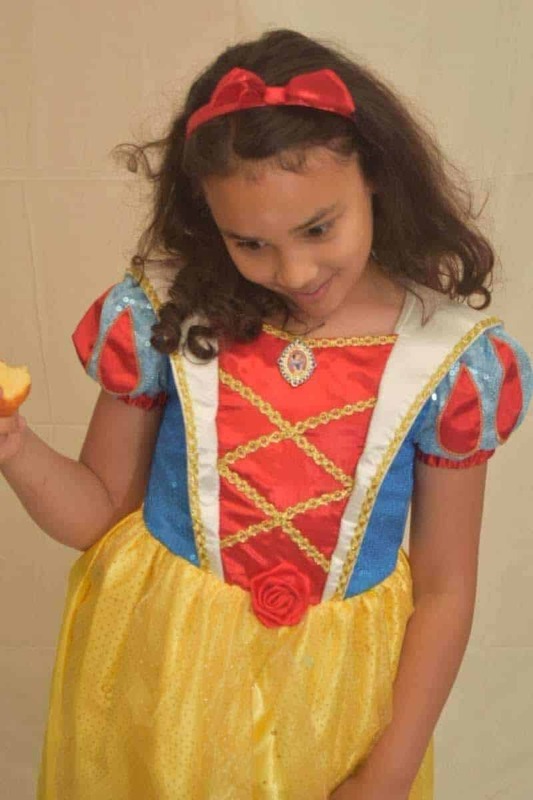 And she looks so darn cute dresses as Snow White. Looks like she enjoys posing for camera, too. All those goofy cute poses are adorable. What a ham she is! 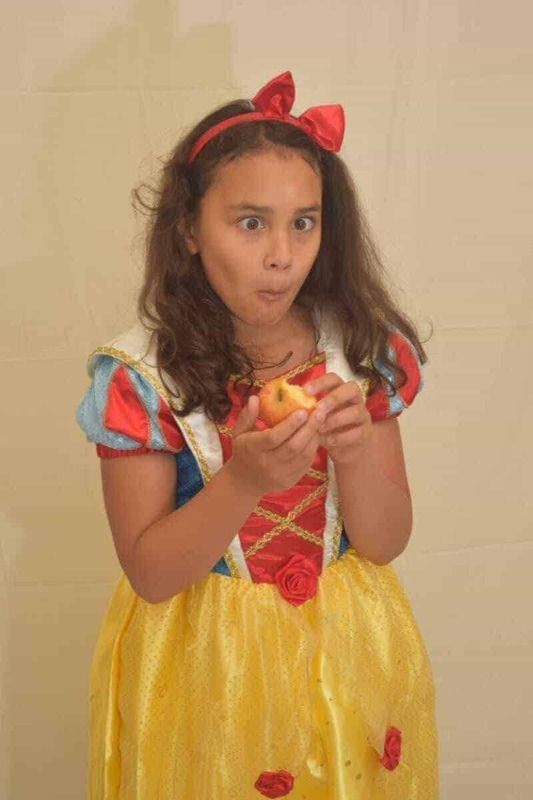 I love these pics and now I am thinking SNOW WHITE might be a good HALLOWEEN COSTUME! My kids enjoyed dress up quite a bit when they were young. It is a great way to teach them to let go and be whimsical! She looks like she really had a blast! These photos are fantastic. I love the costume. 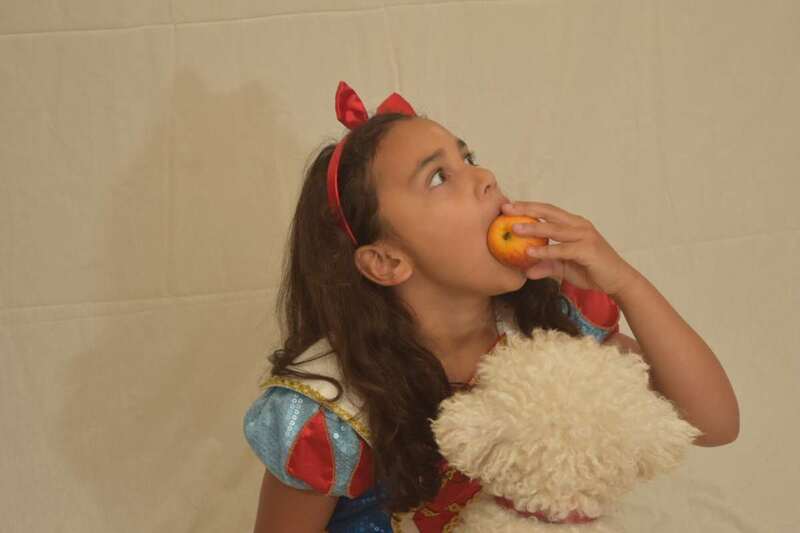 Your Daughter really knows how to play to the camera. What a fun photo shoot idea! Your daughter is so adorable. 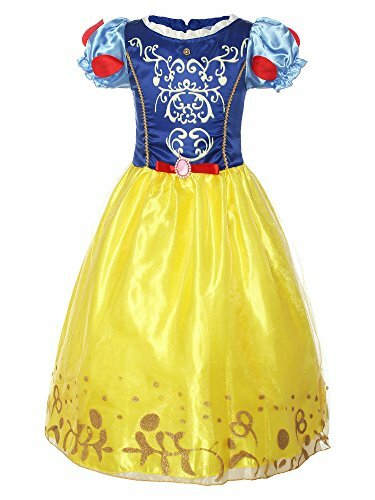 I love the sweet Disney Snow White dress. 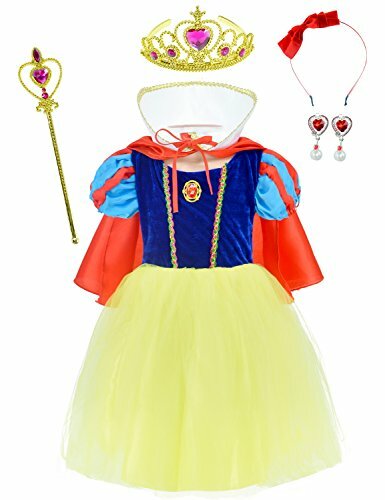 Perfect for Halloween and trips to the Magic Kingdom! Ha ha that would have been such a fun! Your daughter’s expressions are too cute and made me had a nice smile this morning:). The photos made me laugh too! My daughter is totally into princesses at the moment. 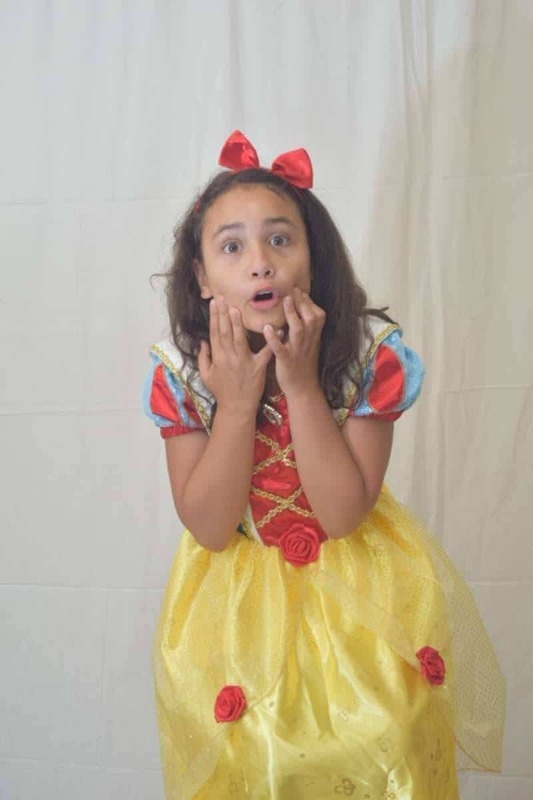 She would love to do a Snow White themed photo shoot. What a fun idea! Same as Sylvia. She loves them! 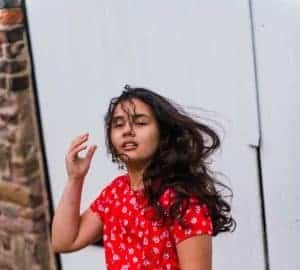 Portraying your daughter in different poses is a kind of good art and photography. You and your daughter created a lovely picture story. From her expressions we can predict the story. So expressive she is! Great way of narrating story to kids by playing characters by their own. We did make a great story and it was quite fun! I love this! 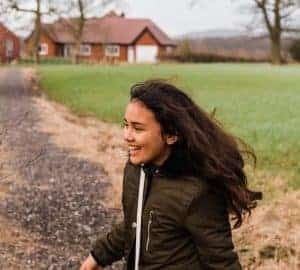 What a great activity to do with your daughter! 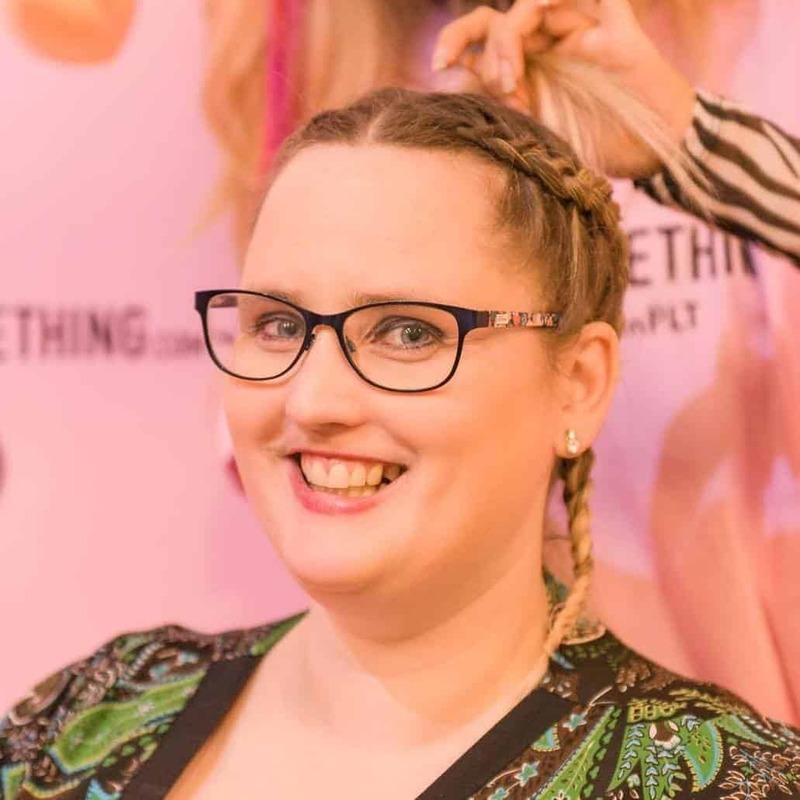 It looks like she had an absolute ball! She sure did. It was super fun! 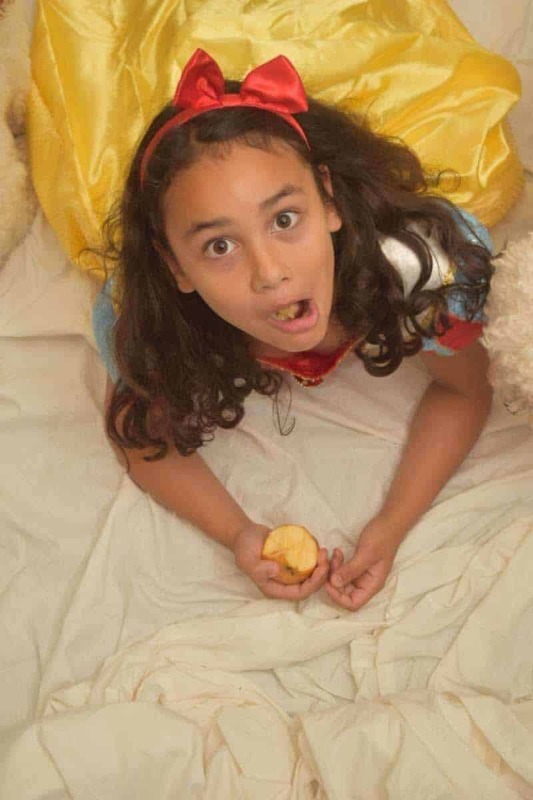 Before I saw her with the Moana look and now Snow White. I love seeing her beautiful photos and cute smiles. She really knows how to project. It’s fun dressing up and Sylvia sure does enjoy it! Oh what a cute little girl. 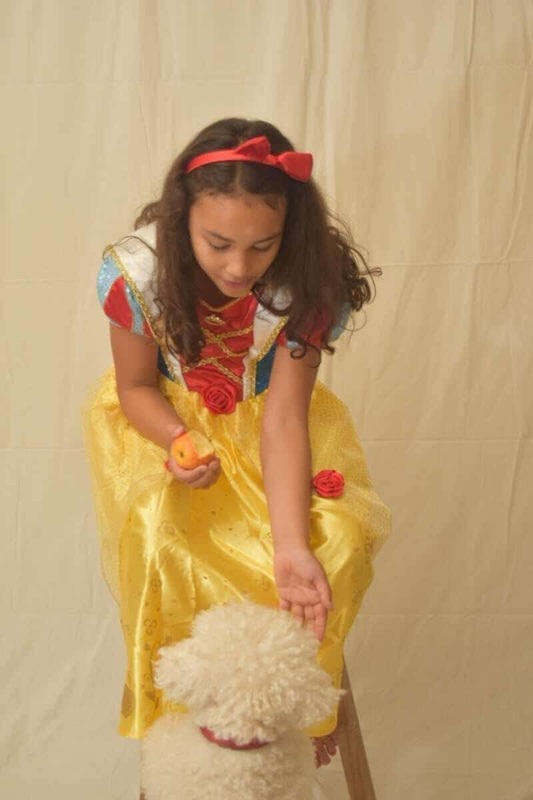 The updated version of Snow White, not with the seven dwarfs but with a dog. She’s very beautiful in the photos and the shots looks very candid too. They are real photos! That is for sure! This is such a cute little photoshoot! Her facial expressions are hilarious! Looks like she really enjoyed herself! Her facials are the best! I love them! I am loving this whole picture story board, very creative. Thanks. We sure did have fun! Indeed, a very lovely outfit and your daughter. Children at home also get dressed up like this and have fun. This is so adorable ! I love watching your pictures and expressions ! Aww I love seeing all the smiles and funny faces. 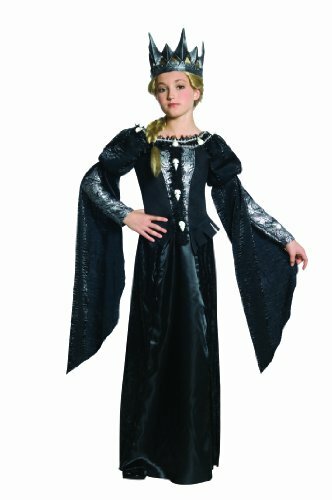 I remember I use to love dressing up in costumes and gowns when I was a girl. Some of my prized memories. Dressing up is fun! It makes some great memories. Yes.. our dogs just love food ha ha! haha…so cute. She’s beautiful, God bless. look at those adorable puppies. Thanks. Sylvia sure is beautiful. I am so blessed. She sure is ha ha !